As a practicing dentist, you may have a website for your practice. But are you taking full advantage of social media channels to keep in touch with your current patients and to help new ones find you? Maybe you have a Facebook page to keep your patients and local community in the loop about what’s happening in your office. Maybe you’ve paired this with an Instagram account, where you share new pictures of your office, video introductions to your staff, or a new piece of equipment that enables you to better serve your patients. But have you created a Twitter account? While tweets are limited to 280 characters, you may not want to overlook the platform’s value. Explore some of the ways that you may be able to use Twitter to help you attract new patients and grow your practice, while also retaining your current ones. In fact, 85% of small business owners have said that it’s important to help customers via Twitter. 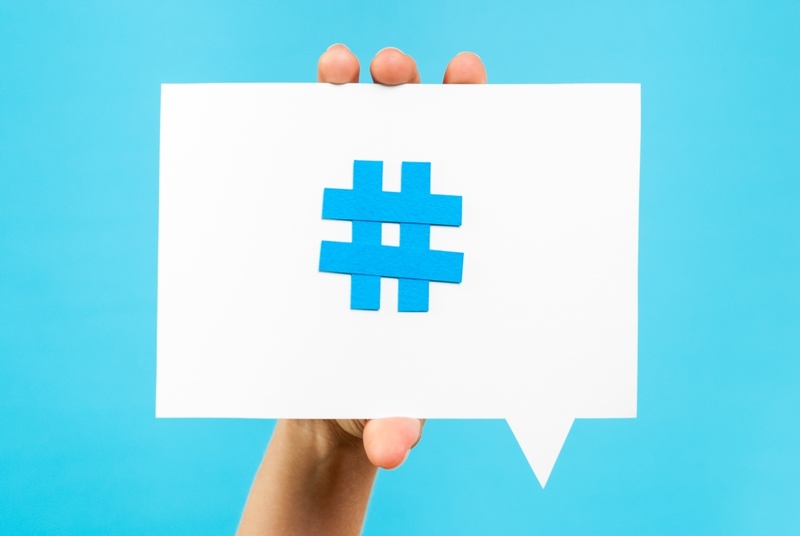 Here are 5 ways you may be able to use Twitter to get everyone talking about your practice. Once you have a twitter account, consider following other professional association accounts, like the ADA, AMA, and organizations in your particular specialization. They may help you to stay aware of the current, larger conversations around your profession. You may also choose to retweet the most relevant articles or information for your own followers. This practice may foster goodwill and make these larger organizations aware of your practice. These organizations may follow your account in turn and likewise share your tweets with their wider networks, giving your practice more exposure. Following professional associations may be important, but so may following local organizations, including your town’s mayor, the local school district, and other nearby businesses. Again, if you follow and retweet other local organizations and businesses, they may be more likely to retweet you. Twitter may allow you to stay connected with your community and to stay in the know about what is happening. It may also show patients that you are actively invested in their community, reinforcing that you may actually care about them and their dental (and overall) well-being. 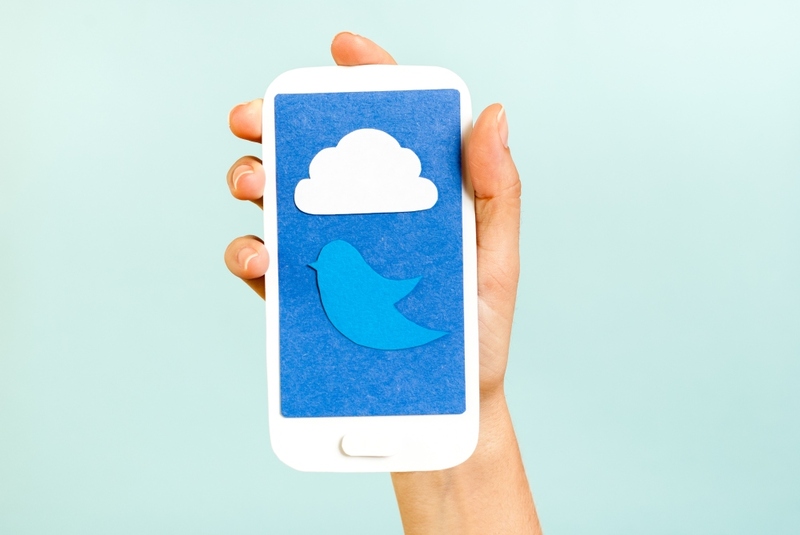 If your patients follow you on Twitter, consider following them back! You want to be instantly accessible to new patients. Ensuring your content is available in multiple places may help. Some people might avoid Facebook but use Twitter. If you share something on your website, on Facebook, or another platform, tweet it! People may reshare your tweets giving new patients another way to learn about your practice. Pay attention to the hashtags being used by the accounts you follow. These typically appear at the end of a tweet, preceded by a “#”symbol. These words or short phrases (written as a single word) may be searchable on Twitter by anyone. Your hashtagged tweets may appear in keyword search results and be visible to anyone using the search function. Consider sharing articles and observations, and replying (judiciously) to tweets. While you can’t offer medical advice, you may be able to respond to your followers’ replies to your posts and share general knowledge. Consider using your knowledge of dentistry and the major concerns of patients to generate informative tweets that your wider community may appreciate and find useful. This could mean retweeting articles or your own observations about the field or how you operate in your practice. Once a week, consider hosting a brief Q&A, inviting questions from people about anything and everything related to the practice of dentistry and maintaining good oral health. Create a hashtag and promote the Q&A across social media. If you go to a conference, consider tweeting about it and including the most relevant hashtags for the event. You may want to share your photos, videos, and impressions of the event. Consider sharing the most relevant or insightful comments of guest speakers to share with your audience on Twitter. Treloar & Heisel is a premier financial services provider to dental and medical professionals across the country. We assist thousands of clients from residency to practice and through retirement with a comprehensive suite of financial services, custom-tailored advice, and a strong national network focused on delivering the highest level of service. Treloar & Heisel and Treloar & Heisel Risk Management are divisions of Treloar & Heisel, Inc.
Insurance products offered through Treloar & Heisel and Treloar & Heisel Risk Management. Treloar & Heisel, Inc. and its divisions do not offer legal or marketing advice. Please consult a professional for advice in these areas. Copyright © 2014-2019 Treloar & Heisel. All rights reserved. Treloar & Heisel, Treloar & Heisel Wealth Management, and Treloar & Heisel Risk Management are all divisions of Treloar & Heisel, Inc. Investment Advice offered through WCG Wealth Advisors, a Registered Investment Advisor.